Despite the persistence of the word and a loosely related idea, the concept of honour, as earlier eras understood it, is so foreign to moderns that it can be hard to grasp. 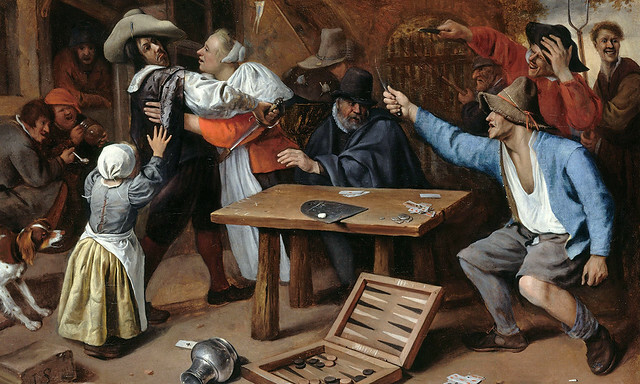 A stereotyped account holds that in early modern England a man’s honour was associated with a willingness to use violence to defend his name, while for women honour was about the maintenance of a proper sexual reputation. 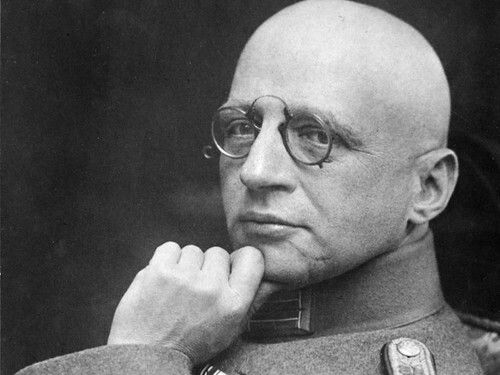 As we wax nostalgic for a time when honor mattered most, we might send conflicted birthday greetings to a man whose life illustrated the early modern to modern transition from honor to image; Fritz Haber was born on this date in 1868. The recipient of the Nobel Prize in Chemistry in 1918 for his invention of the Haber–Bosch process, a method used in industry to synthesize ammonia from nitrogen gas and hydrogen gas– thus enabling the production of more, more affordable, and more effective fertilizers, which in turn allowed millions to avoid starvation– Haber is equally well known as the Father of Chemical Warfare for his pioneering work developing and weaponizing chlorine and other poisonous gases during World War I, especially his actions during the Second Battle of Ypres.